The National Aeronautics and Space Administration's Surveyor II spacecraft impacted the moon near the crater Copernicus on September 22, 1966. Its propellants depleted, power consumed and in an outof-control tumble, the spacecraft--second in a series of seven-failed in its mission objective to soft land on the lunar surface. Surveyor II was to land in the Central Bay area near the exact center of the moon as seen from Earth and repeat the performance of Surveyor I which transmitted 11,150 lunar surface photographs of the Ocean of Storms during June and July of 1966. Five more Surveyors are planned for 1967. 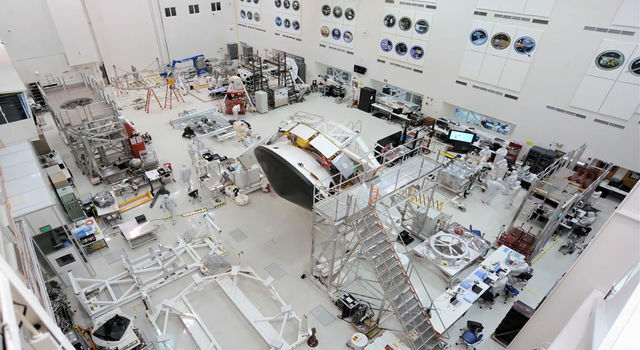 They are built for NASA by the Hughes Aircraft Company under contract to the Jet Propulsion Laboratory who has Surveyor Project management responsibility. Earth communications with Surveyor II was lost at 2:35 a.m. Pacific Daylight Time Thursday, September 22, 45 hours and three minutes after it was launched from Cape Kennedy. For more than 24 hours, engineers at the Jet Propulsion Laboratory attempted to correct the out-of-control tumbling condition which began during the midcourse trajectory correction. Surveyor Project officials said the tumble was caused by the failure of one of three vernier (throttleable) rocket engines to develop thrust during the thrust phase of the midcourse maneuver at 10:00 p.m. PDT September 20. Flight control engineers at JPL first tried to stabilize the spacecraft with small nitrogen gas jets, part of Surveyor's attitude control system, but abandoned the attempt because the rapid tumble was beyond the correction capability of the jets. In order to stabilize the spacecraft, it was necessary that all three vernier rocket engines fire simultaneously. The same three-engine firing is required to perform a controlled landing. A total of 38 attempts to fire the engines at various thrust levels and durations were made beginning a few hours after the maneuver. In each case, only two engines ignited. The final attempt, at 1:05 a.m. on September 22, was commanded from the Canberra, Australia, tracking station of NASA's Deep Space Network and called for a full-thrust motor burn for 20 seconds. While a proper three-engine firing might have corrected the 92-rpm tumble, the partial, off-center thrust increased the tumble rate to 136 rpm. Because the tumble prevented the spacecraft's solar panel from locking onto the sun, Surveyor was operating on battery power alone. Knowledge that the battery life was nearing an end prompted project officials to conduct experiments in an effort to obtain as much engineering data as possible before the mission ended. Commands were transmitted from the Canberra station to vent helium gas used to pressurize the vernier engines, erect the solar panel, turn on the radar altimeter and doppler velocity sensor normally used during the final descent phase of Surveyor flight and fire the main retro engine. 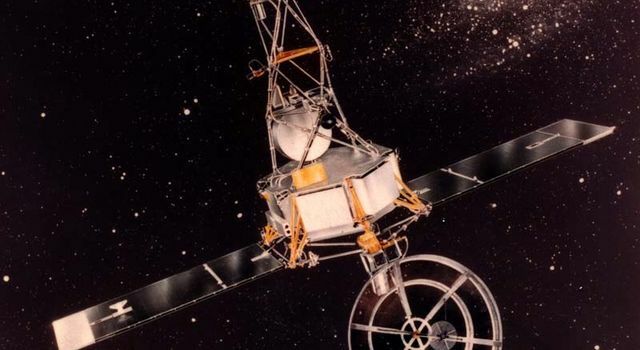 Activation of the radar system gave engineers important data on the capability of a weakened spacecraft battery to provide electricity to a system with large power requirements and the capability of the RADVS to function under abnormally low battery voltage. Helium venting provided information on the reliability of a possibly faulty telemetry pressure sensor to aid in determining the cause of the failure of the vernier engine. Because of centrifugal force of the tumbling, the solar panel was not able to follow the commands it received. In addition to the possibility of obtaining some solar energy, it was hoped that movement of the panel would provide mechanical data. The main retro motor was ignited at 29 seconds after 2:34 a.m. Planned as the last event in the mission of Surveyor II, it was recognized that firing of the 10,000-pound-thrust engine under the tumbling conditions might terminate communications with the spacecraft. The retro was fired to provide valuable engineering information on the command ignition circuitry and the ignition and burning of a large solid fuel motor in the vacuum of space when it became apparent that Surveyor II's mission objectives could not be achieved. The Canberra station was able to track Surveyor during 30 seconds of the 40-second-duration firing. Loss of radio lock occurred at 2:35 a.m.
Up to the time of loss of contact, despite the tumbling motion of the spacecraft, there was no evidence of further failure in the Surveyor beyond the failure of vernier engine number 3 to fire upon command. Helium tank depressurization increased the tumble rate from 136 rpm to 146 rpm. At the time of communications loss during retro fire, the tumble slowed to 116 rpm. Whether or not the spacecraft was intensely damaged structurally by the large stresses from retro firing under the tumbling condition was not known. 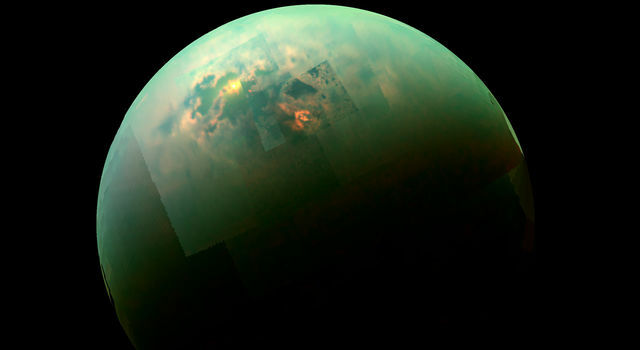 However, there is no reason to believe that there was any wholesale breakup of the spacecraft. Prior to mid-course maneuver, all launch vehicle and spacecraft events occurred normally. The countdown on September 20 was interrupted several times by minor problems with both stages of the Atlas-Centaur launch vehicle. Liftoff was scheduled for 4:56 a.m. PDT with a window extending 36 minutes until 5:32 a.m.
At T-minus-two-minutes, a liquid oxygen pressurization problem in the Atlas first stage caused a hold and a recycling of the count which resulted in a liftoff less than a fifth of a second before the end of the window. Liftoff occurred at 5:31.824 a.m. PDT at an azimuth of 114.361 degrees. Accuracy of the Atlas-Centaur on the Surveyor II mission outdid the excellent performance of its predecessor in boosting Surveyor I toward the moon. 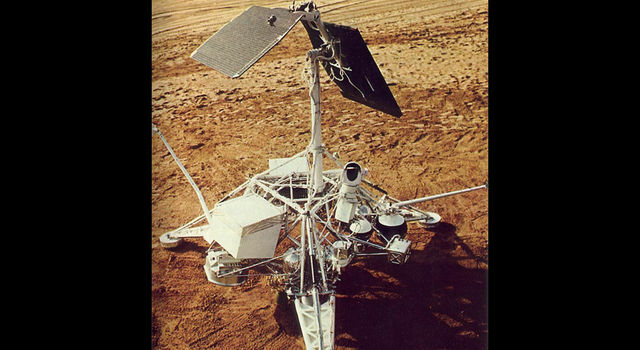 Surveyor II would have hit the moon within about 25 miles of the aiming point on a direct ascent launch from Earth without a mid-course maneuver. A maneuver, however, was required to put Surveyor down at the desired location, a smooth portion of the moon's Central Bay. The failure of one of the three vernier engines became known during the thrust phase of the maneuver. Surveyor II's impact point and time of impact--8:18 p.m. PDT September 22, 1966--was predicted from trajectory data obtained from the spacecraft prior to loss of radio communications.